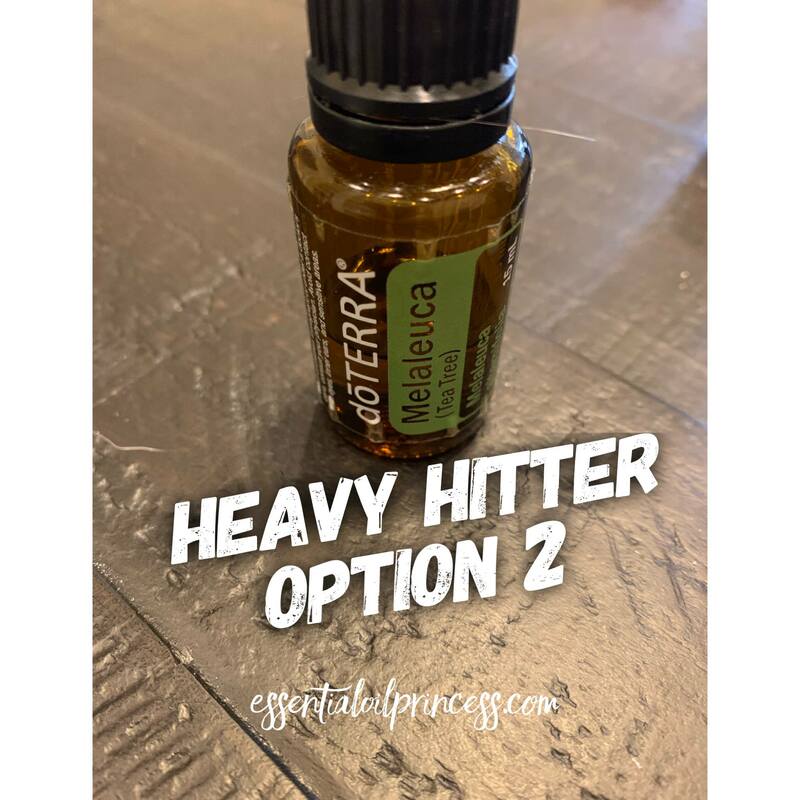 Have you used Melaleuca? It is also known as tea tree oil and has SOO many benefits from skin health, immune support, seasonal discomfort and more. I even add a couple drops to my laundry cycle to help kill off any pathogens on clothes and I will add it to my DIY cleaning products. I use this oil almost daily! I want to share another story using melaleuca in a roller blend with oregano. I shared this story a couple weeks ago when I was in Puerto Vallarta for the doTERRA incentive trip. My son had been bit by a mosquito and he itched it too much. It had become infected with pathogens and did not look good. His leg had swelled and I could not see his knee cap. I always bring oils with me so luckily I had some on hand that I could use. I always make up an immune roller to put on my kids daily (includes melaleuca, oregano, onguard, and frankincense). I rolled this on his leg and massaged it in every 2 hours. At the end of the day there was noticeable improvement. When he woke up the next morning I could see his knee cap again and knew that we were on the right path! To continue his healing, I would apply a drop of frankincense on the area rub it in gently and then roll the oils from the roller bottle. Within 2 days he was completely back to normal thanks to the oils!